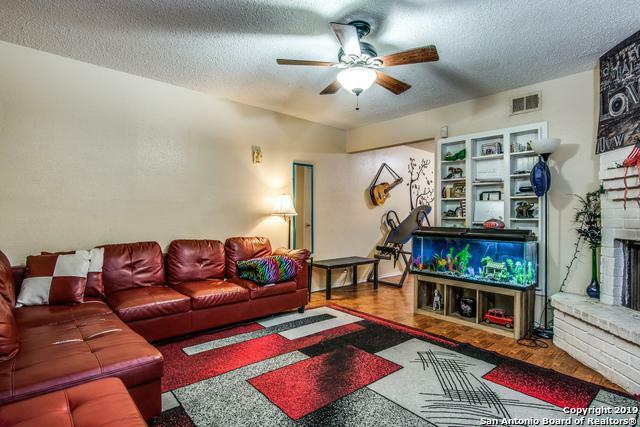 Wonderful 2 bedroom condo located in the middle of the medical center. 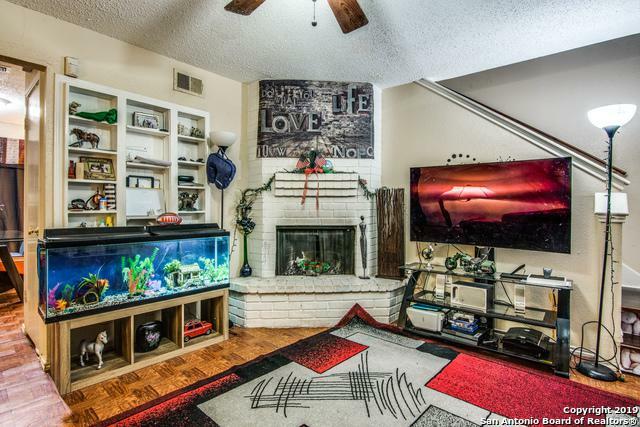 This unit features an oversized living room with a brick fireplace and built in shelves. Lots of storage space, 2 car covered parking space, gated community. Amazing amenities to include pool, club house, picnic area and dog run. 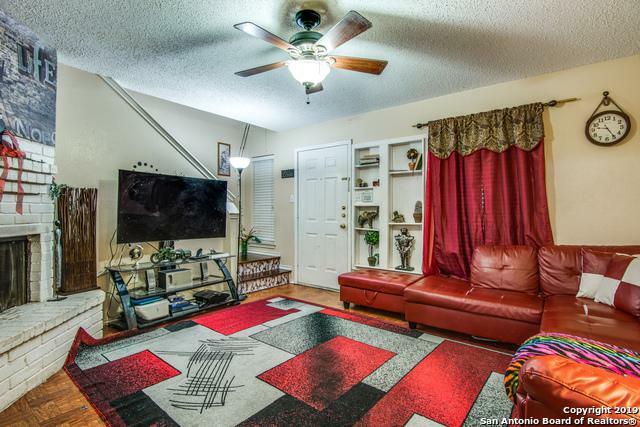 Location is great, near shopping, dinning and entertainment areas. Don't miss out, it won't last long. 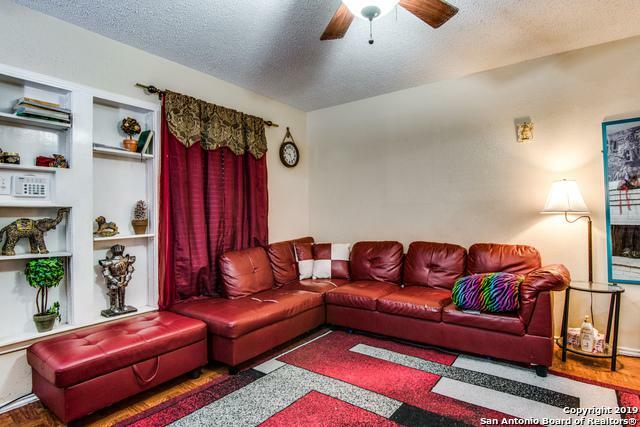 Listing provided courtesy of Josue Gallardo of Jb Goodwin, Realtors.